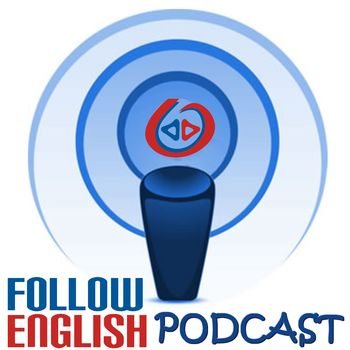 In this episode I talk about error correction in the EFL classroom. I start by reading a short passage from an article by Larry Ferlazzo recently published by the British Council Teaching English blog. Then, I make some general comments on how it can affect the learning process and how EFL teachers can approach it.